Summer is here and so are the sweaty odors that come with it. It isn’t a glamorous topic, just keeping it real. 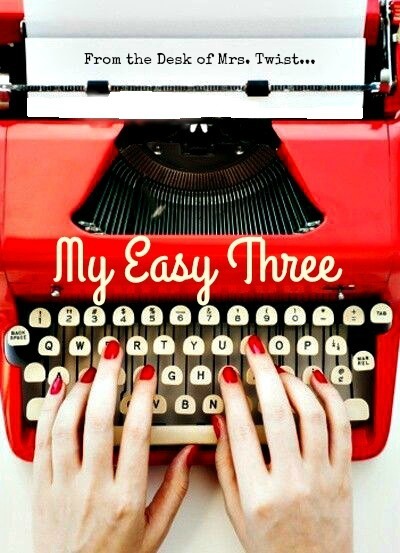 Here are My Easy Three tips for June! 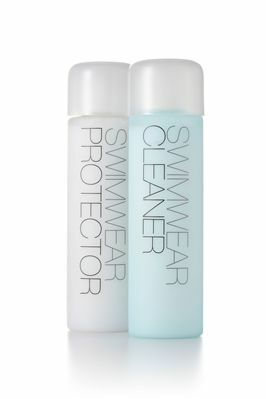 Swim Wear — It is an investment every year to add a new swim suit to your poolside frolics. You can extend the life of your suit by taking just a few minutes to wash it out after each use. If you don’t have time to soak it in a gentle detergent like this set from Everything But Water, at least rinse it out with cool tap water before hanging it to dry. I keep a set of these detergents (Woolite is good, too) in my swimwear drawer. 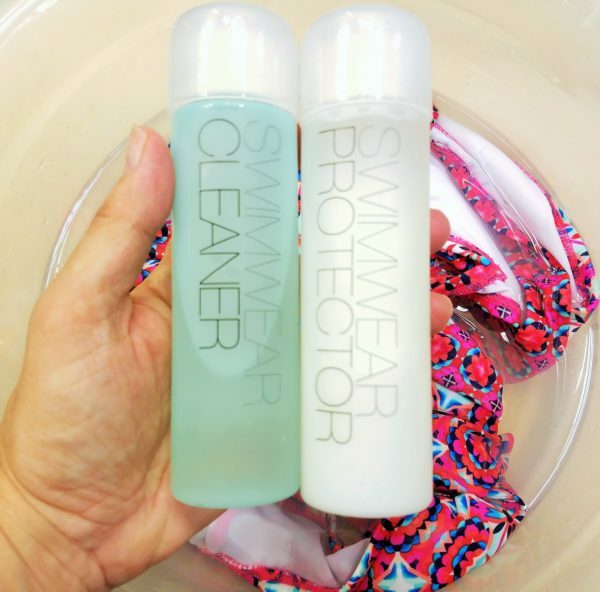 It only takes a capful of the cleaner to your pail of water, add your suit, let it soak for 3 minutes, rinse, then soak in the protector, skip the rinse, wring, and hang to dry. Chlorine, salt and sun deteriorate the delicate fabrics of your swimwear and by washing your suits after every use, you can keep them just as fresh as the day you bought it. Smelly Sneakers — working out, hiking, yard work, and so on makes for odorous sneaks. 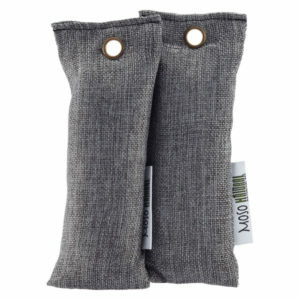 When we traveled to Turkey a few summers ago, one of the best tips shared by a Container Store employee, were these Mini Moso Charcoal Deoderizers. They are naturally safe, help to absorb odors and moisture, are renewable by recharging them in the sun and after two years of use, they are biodegradable. Just plant them in your flower beds when you are done! They come in sets of two for $9.99. I have several sets and stuff them in all my active footwear when not in use. Baking soda is my friend. Remember that hot sauce commercial where the Grandmotherly voice says, “I use that SH*& on everything!” Well, I do use baking soda for a variety of uses and not just in my biscuits. I buy a bag just like this at Costco and fill a bin in my laundry room. I add a scoop of soda in the laundry powder dispenser. It mixes in with the detergent pod and keeps the inside of the washer clean (if you have a front loading machine you are familiar with that odor), and it deodorizes my towels, sheets and active wear. I also add a scoop every time I clean the litterbox. 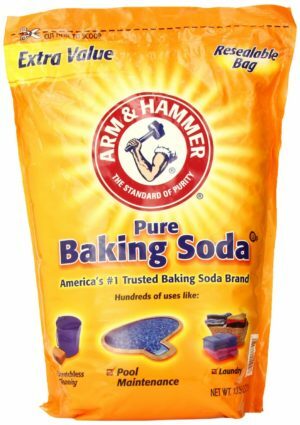 In addition to being a multi-tasker, baking soda is inexpensive and safe to use. If you want more of My Easy Three tips — visit my other ideas for Organization and Homekeeping.